Our church started with the arrival of Pastor Juan Carlos Chavarria and his wife, along with their daughters Evelyn and Priscila in the beginning of November 2006. The Chavarria family came from the Great Commission Church in La Ceiba, Honduras, where they served for 14 years, 6 years as co-pastor with Dagoberto Irias. Afterwards some other Honduran families moved to support in 2007 and the beginning of 2008, families from La Ceiba, Tegucigalpa and San Pedro Sula. 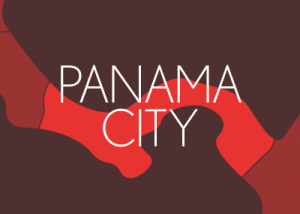 Our wish is to serve in Panama and proclaim the Gospel of Jesus Christ, the integral salvation of men through faith in the sacrifice that Jesus made in the cross. Our dream is to have bigger churches in the metropolitan area of Panama city and other important cities nearby.